Yes, that’s correct! 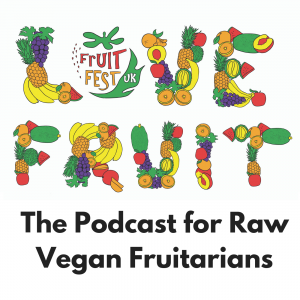 We are excited to announce…..
Kristina Carillo-Bucaram, “FullyRawKristina”, has just announced that she will be attending the 2018 UK Fruitfest. “Hey you guys, happy Wednesday. 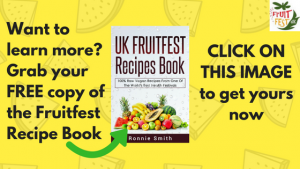 I wanted to make the announcement that I’m gonna be going to the UK Fruitfest this summer. For those of you who are interested in seeing me in the UK I will be keynote speaking, leading women’s circle, talking and doing so much more. It’s gonna be a close and intimate space with me. It’s gonna be in the UK so for those of you who are in that area use the code “FULLYRAW” to get 10% off your ticket. 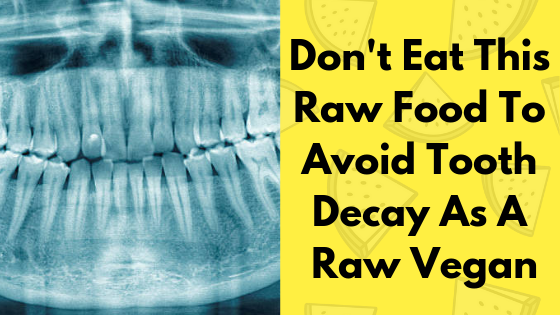 Follow Kristina on instagram @fullyrawkristina to find out more! The founder of the largest raw, organic produce co-operative in the U.S., she has been 100% raw for over nine years. An exemplification of all that she wishes to create, she is a leading visionary in the raw movement, especially in Houston, TX. She attended both Vanderbilt University and Rice University, and she graduated from Rice University on the top 5% of her class in 2009 with a triple major. One of her degrees is in Kinesiology, specializing in Health Science. She wrote her thesis paper on Raw Foods and Fasting. Since then, she has been involved highly in the movement of Organic Horticulture, Permaculture, and Co-operative Communities. Besides being the chief goddess co-operator of Rawfully Organic, Kristina has made a living coaching and inspiring thousands of others to be FullyRaw for the past few years. She is the author of The FullyRaw Diet and also the creator of her latest company called FullyRaw Juice, LLC. She also enjoys frequently speaking and lecturing to the Texas community. She even offers raw classes where she prepares food for her audiences! Kristina’s mission is to simply REACH PEOPLE with the message of RAW. She wants to inspire people to find their rawness within so that they can find their own health freedom and zest! You CAN be FullyRaw, and Kristina wants to help you get there! 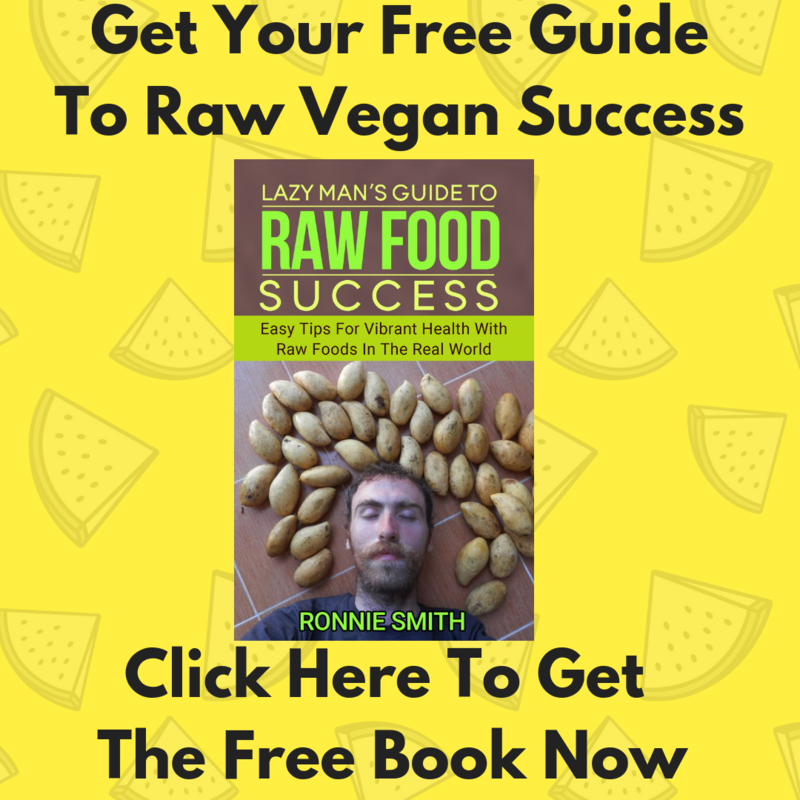 One Of The Biggest Names In The Raw Vegan World! Kristina’s message has touched the lives of millions of people. She has over 1 million followers on Instagram and Youtube who watch her recipe videos and follow her life story. 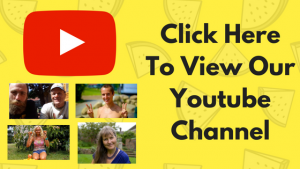 She has done more for the raw vegan movement than anyone over the last 10 years! She has a unique ability to connect with and inspire many people. We have no doubt she will do an incredible job speaking, teaching and leading women’s circles at this years Fruitfest. It turns out, in our previous contest, the winner is unable to attend the festival. Therefore, we have made the decision to create a brand new prize draw. The first prize will be a pair of tickets to this year’s UK Fruitfest plus up to £500 towards travel expenses. If you have already registered for the festival you will be automatically added to this prize draw. But to DOUBLE your chance of winning why not get your friend, partner or spouse to enter too. Can’t Wait To Get Your Ticket? It is likely that Kristina’s attendance will lead to unprecedented demand for attendance at the festival. Tickets are limited and are given on a first come first served basis. 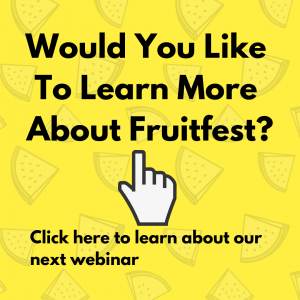 If you would like to attend Fruitfest and meet Kristina, please register today by clicking the first image below. Use the discount code “FULLYRAW” to take 10% off of your ticket price.